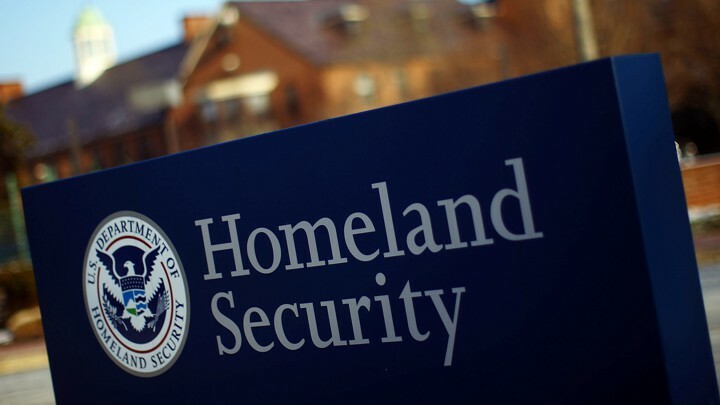 The new DHS program will give foreign airports around the world free software that teaches itself who the bad guys are, continuing society’s relentless swapping of human judgment for machine learning. DataRobot, a northern Virginia-based automated machine learning firm, won a contract from the department to develop “predictive models to enhance identification of high risk passengers” in software that should “make real-time prediction[s] with a reasonable response time” of less than one second, according to a technical overview that was written for potential contractors and reviewed by The Intercept. The contract assumes the software will produce false positives and requires that the terrorist-predicting algorithm’s accuracy should increase when confronted with such mistakes. DataRobot is currently testing the software, according to a DHS news release.